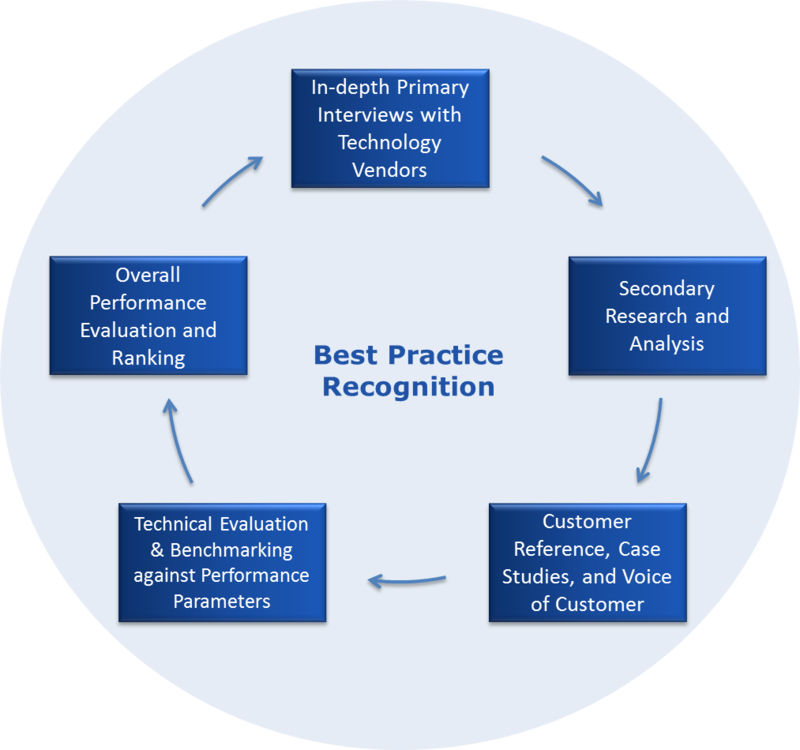 Quadrant Knowledge Solutions Best Practice Research and Recognition Program is backed by extensive research to identify true business leaders, innovators, and technology leaders within multiple industries, global regions, and functional domains. Quadrant research team conducts primary interviews, secondary research, customer reference, case studies, and technical evaluation to measure and benchmark company’s performance against their competitors to identify best performing organizations. Quadrant’s best practice research program drives a culture of innovation and performance excellence within organizations by recognizing best-in-class companies with world-class performance.